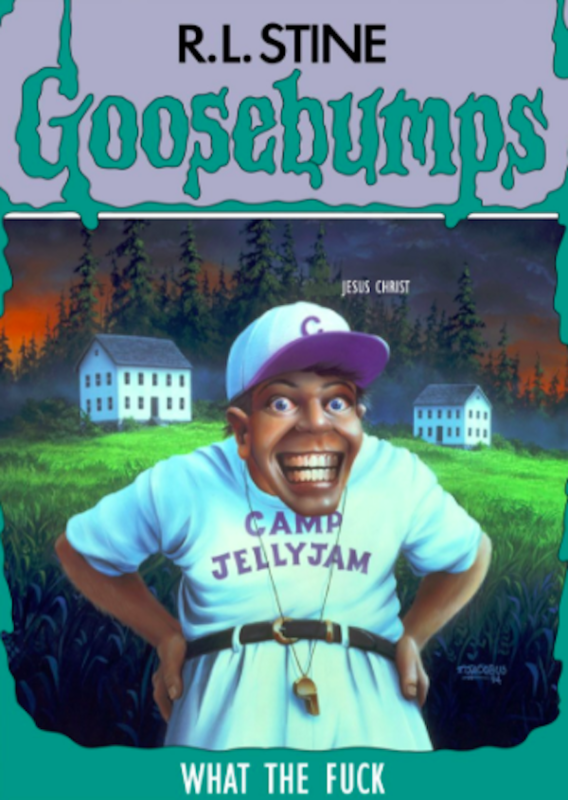 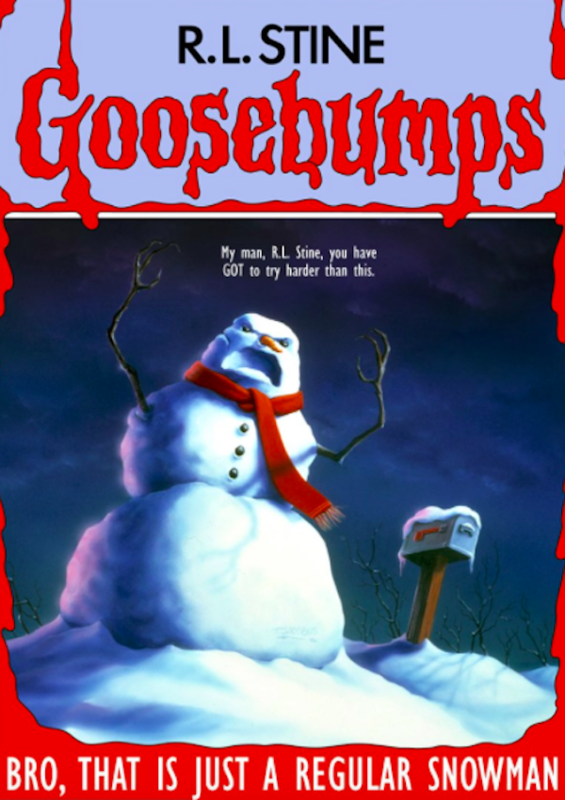 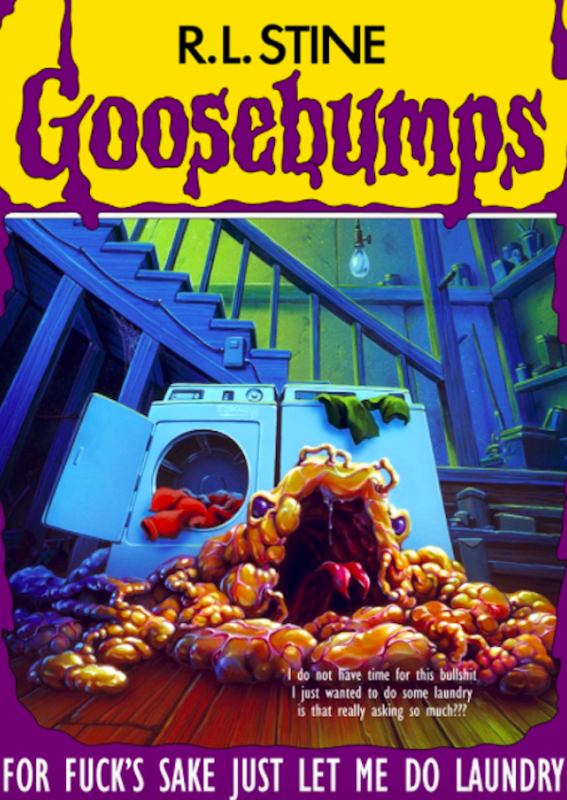 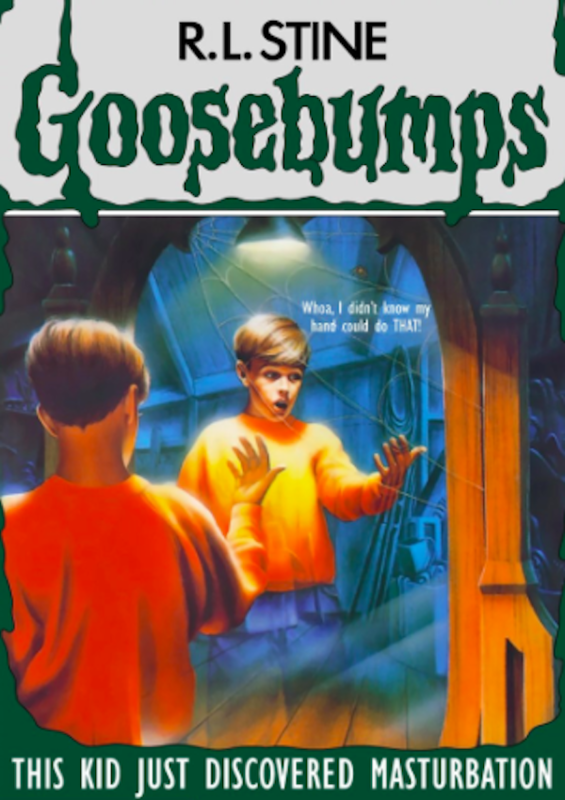 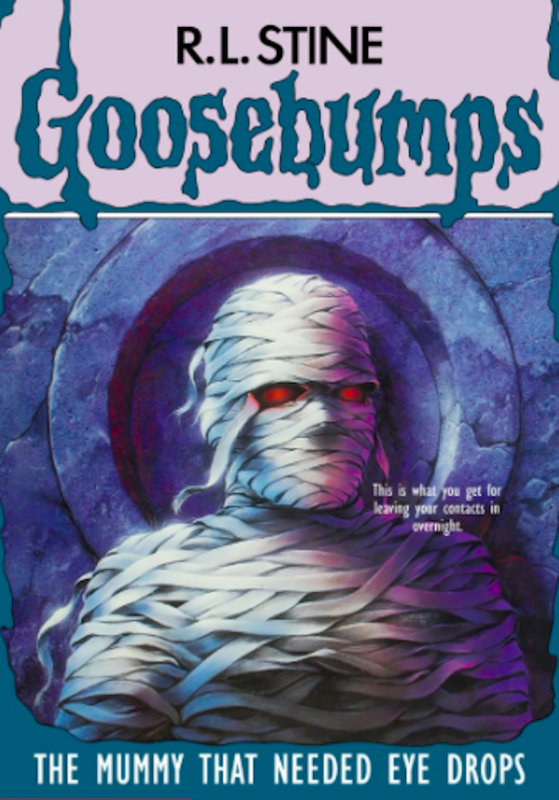 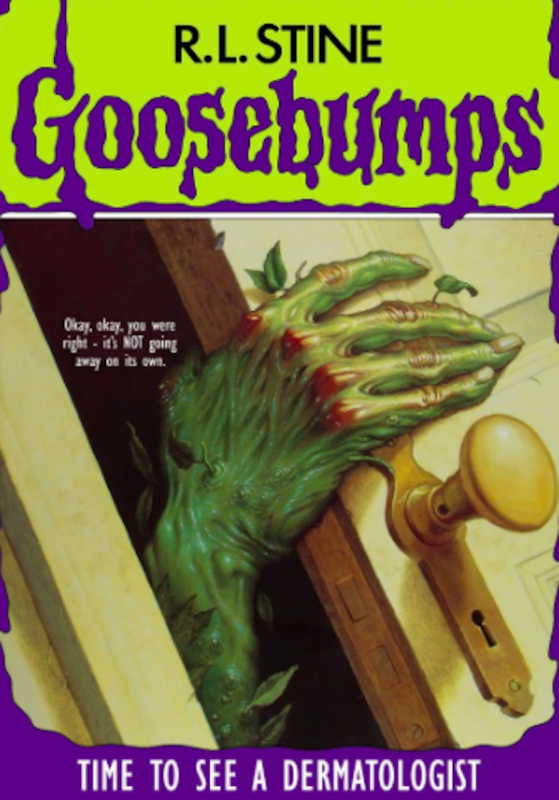 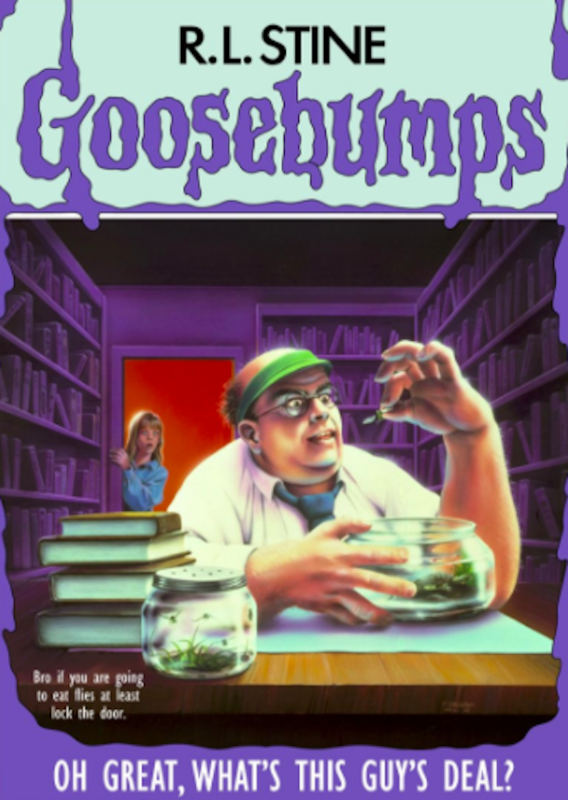 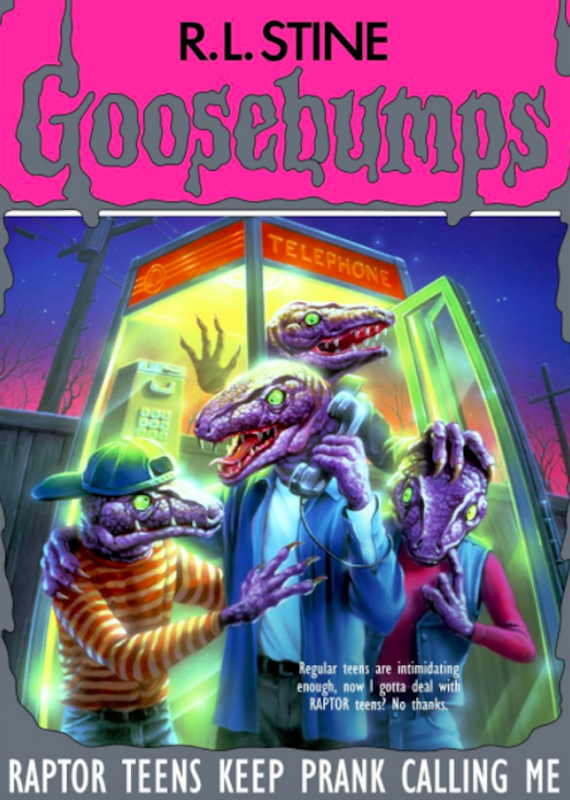 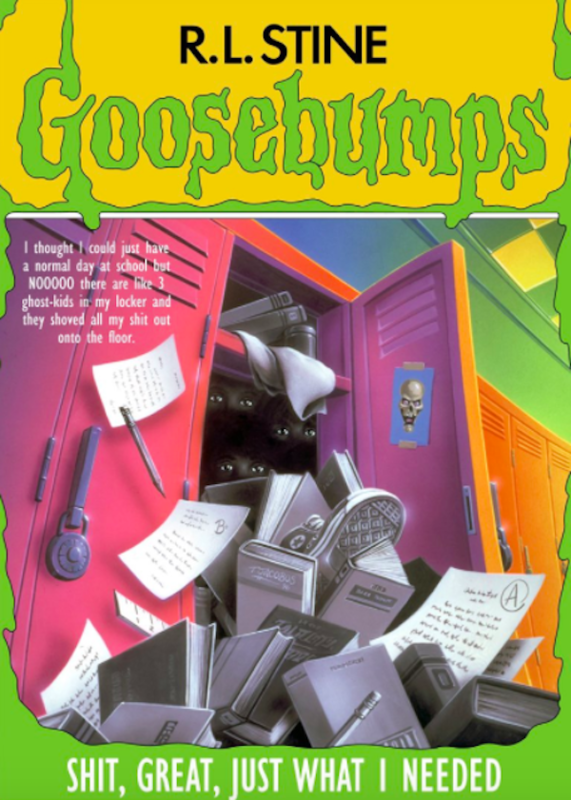 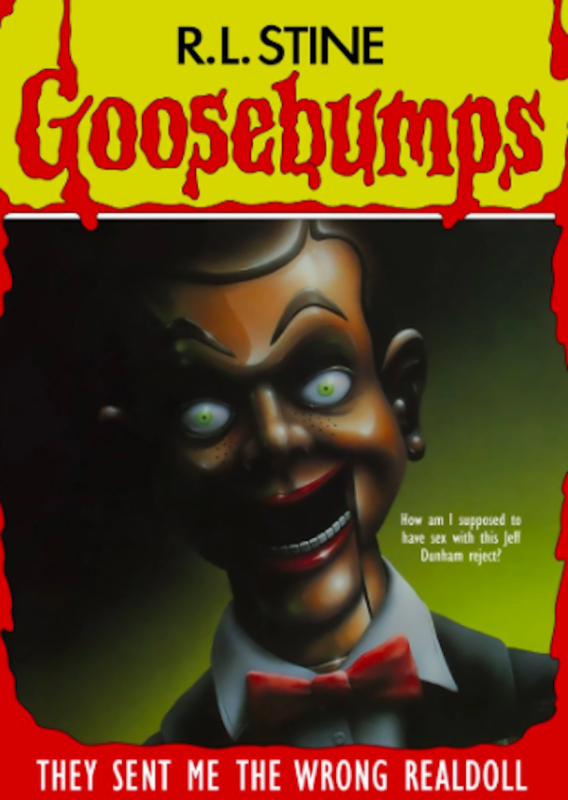 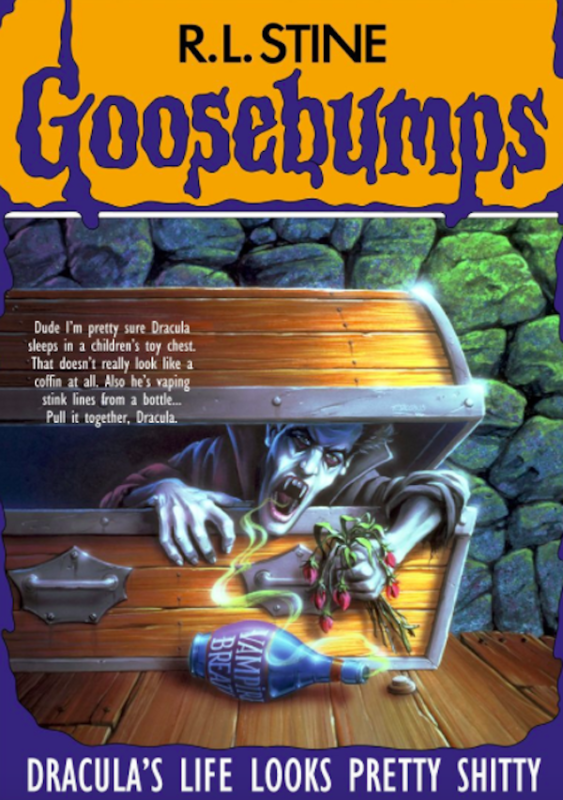 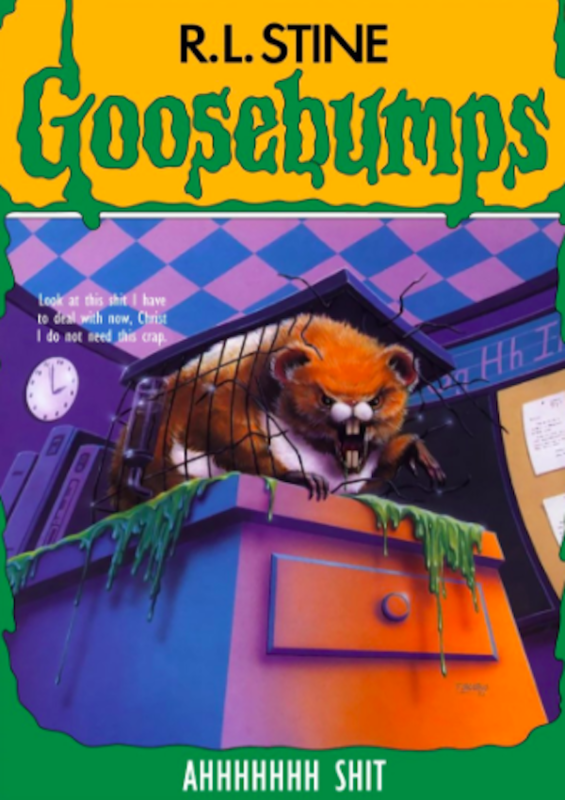 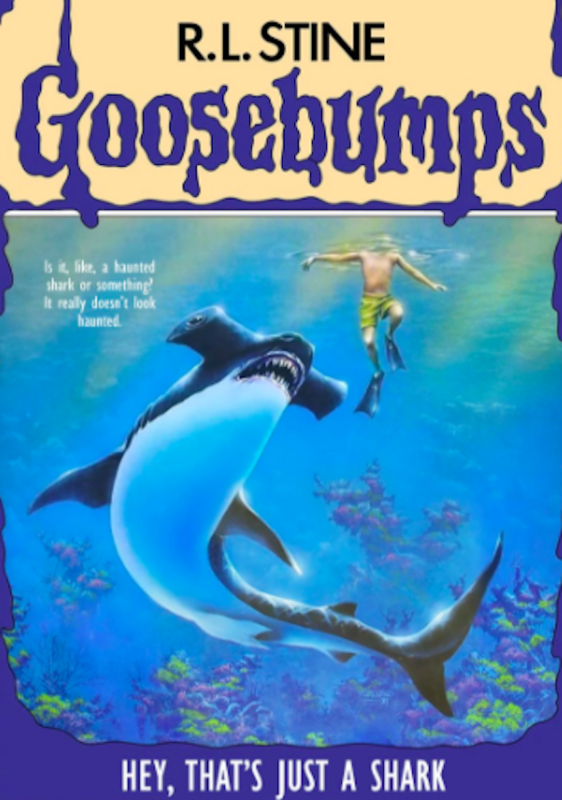 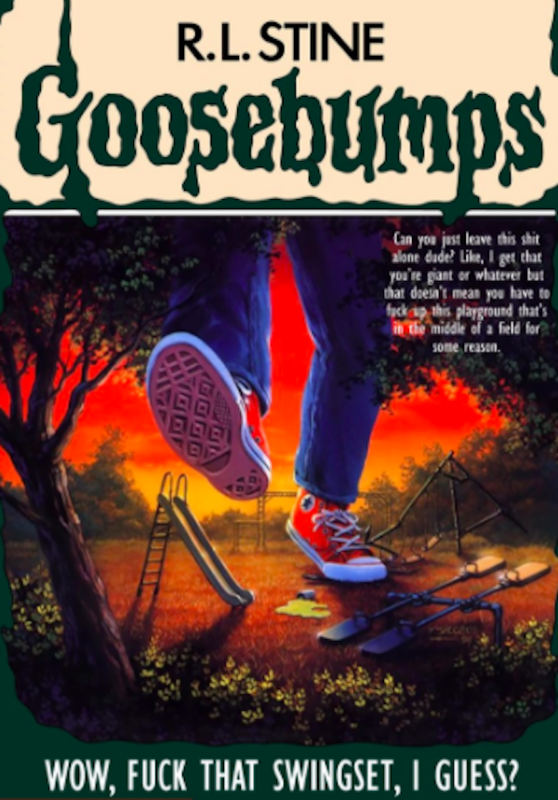 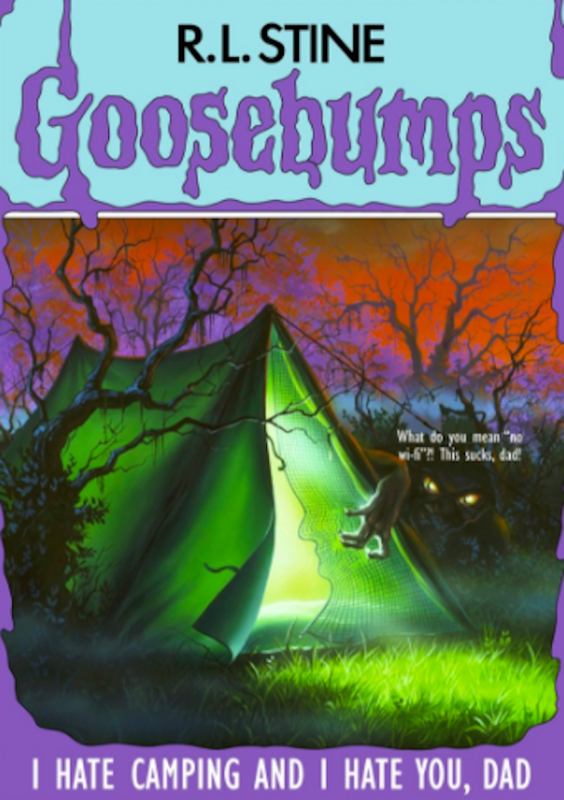 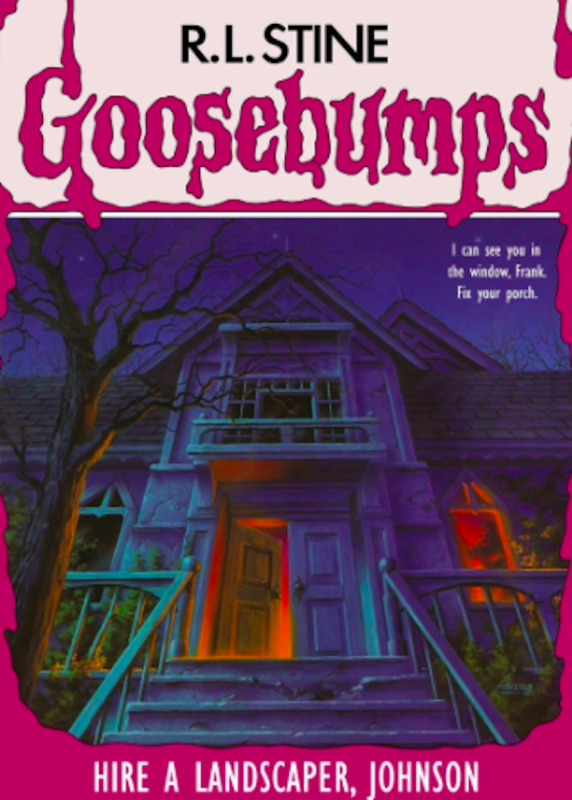 The Goosebumps series was a big deal for kids for years. 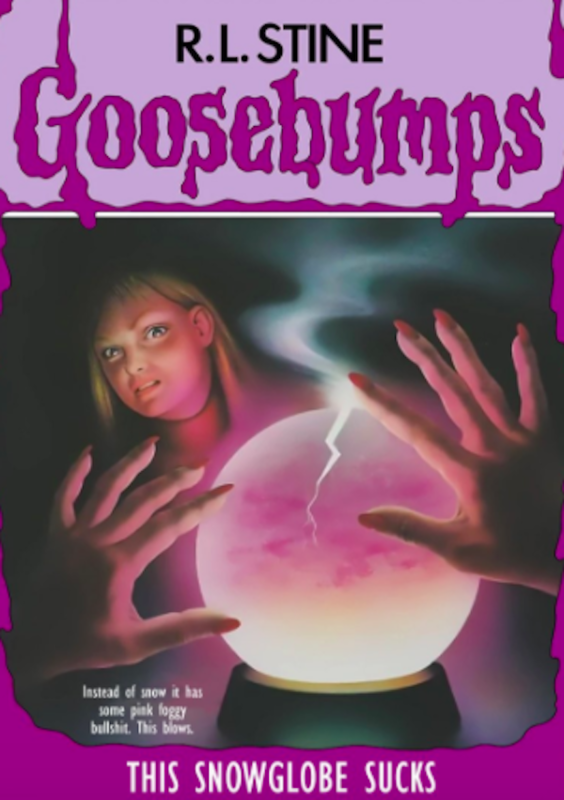 Mild horror that always worked out, more or less. 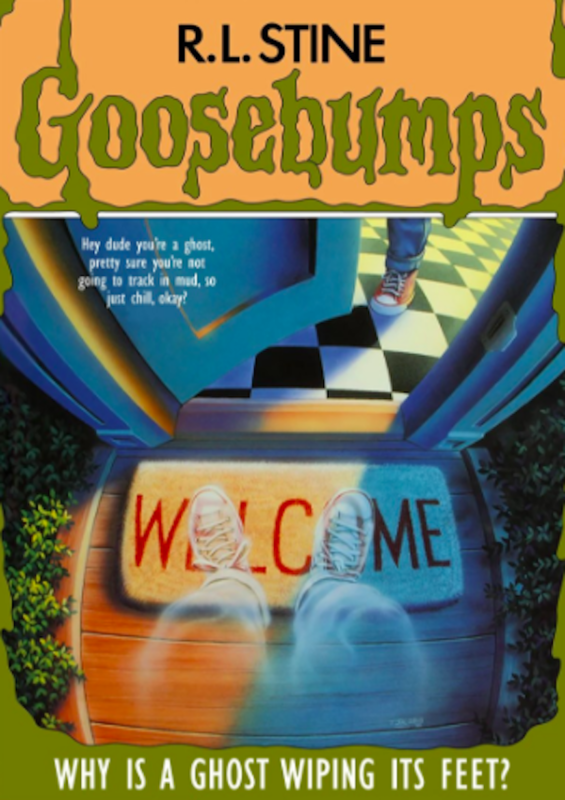 College Humor presents their own take on the some of the covers (and they have more).